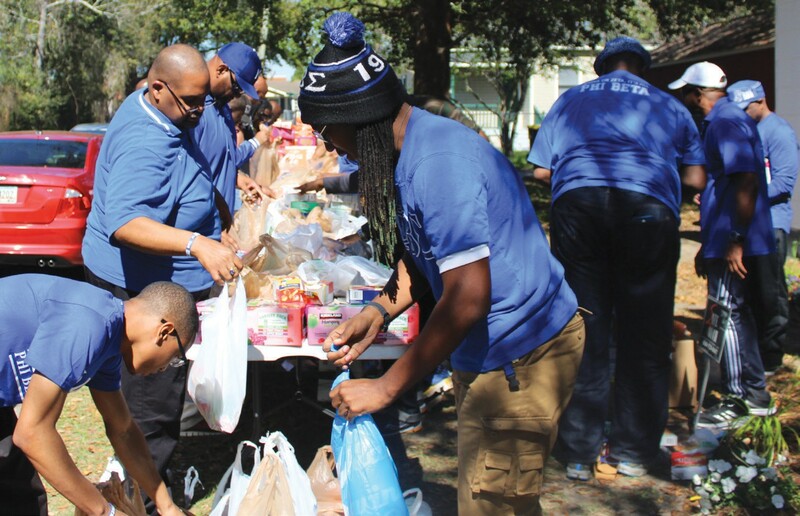 Beta Sigma Chapter, served as conference chairperson. for the Sigma Read Project. 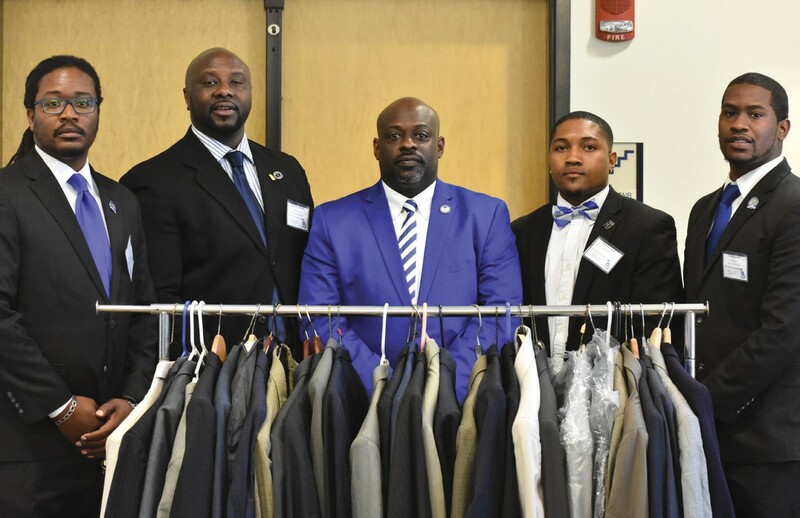 The gentlemen of Phi Beta Sigma Fraternity also collected over 50 suits and donated them to Savannah City Mission for the Sigma Suit Drive. 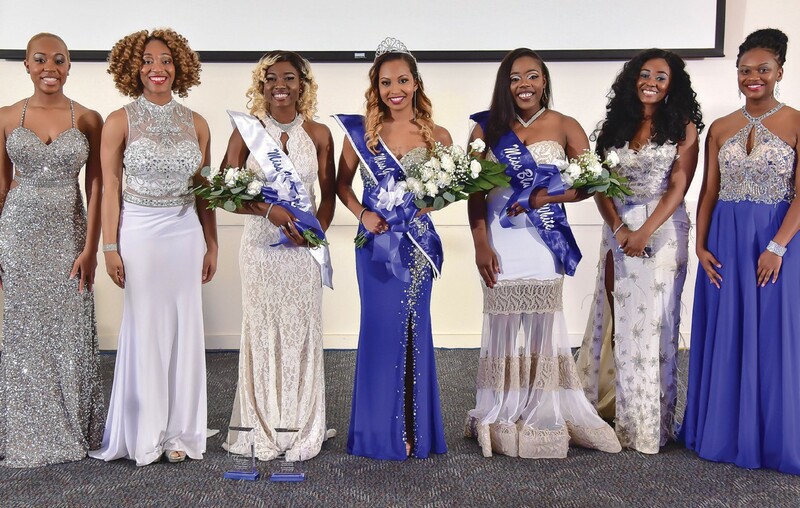 The conference also included a bit of friendly competition with the Miss Phi Beta Sigma Pageant and awards ceremony. A host of special guests attended the Georgia State Conference including International First Vice President, Micheal Cristal; International General Counsel, John Turner; International Director of Education, Jean Lamothe; International Director of Technology, Mark Cornelius; Southern Regional Director, Roy Edmonds; and Deputy Chief of Staff, Ray Smith. 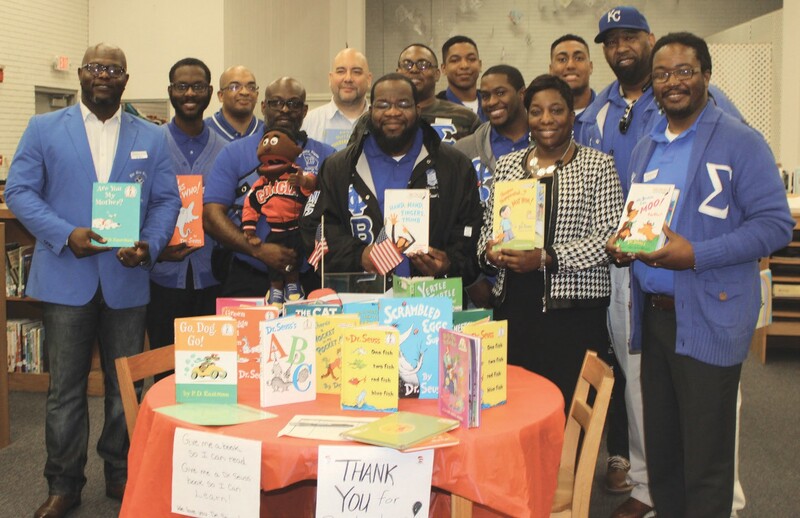 Phi Beta Sigma Fraternity continues to serve and create positive social change.